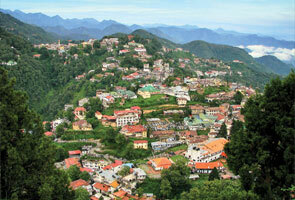 Binsar Eco Resort is perched amid the eternal beauty of Kumaon in the lush green forest of oak. The hotel offers amazing glimpse to surrounding nature and assures a comfortable and pleasing stay of the travellers. Most of the room available here doles out excellent and pleasing views to Snow laden mountain ranges, Forest and Valleys. For travellers and nature aficionados, the location unfolds amazing and relaxing sightseeing options in the lap of Mother Nature. Binsar Eco Resort unfolds wonderful destinations to those who wish to seek tranquillity away from the cluttered and bustling city life. It indeed offers a perfect fusion of urban comfort and rural charm. 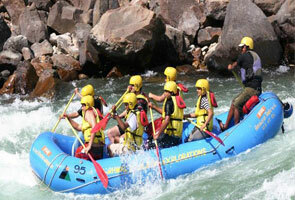 Binsar Eco Resort is perched in the lap of magnificent Himalayan ranges and lies in close vicinity to Binsar. Sanctuary. 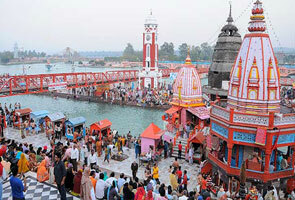 The resort is located at a distance o 13kms from Almora. In total resort unfolds 26 rooms along with 6 family cottages that are well-equipped with all modern amenities and facilities. Each rooms offers spectacular beauty to snow laden mountains and peaks. The rooms are carpeted and have spacious balcony attached the doles out pleasing grand view to the extensive valleys that besieges the Hotel all around. Insar Eco resort offers sumptuous variety of food along with nutritious meals. The cuisines serves are Indian and Continenta cuisines that include home-made dairy products, bread and jam. Picnic hampers are also provided to travellers for their trips and trek around the sanctuary. 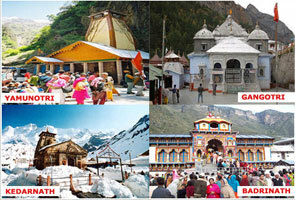 Route to Resort from Delhi covers prominent places as in Nainital., Bhowali, Kairna, Garampani, Kwarab, Dinapani from Almora.